A month ago, Caitlin was abducted. Tortured and held captive, she barely managed to get out alive. From the moment she wakes up in hospital, she desires only one thing: vengeance. But her ordeal has taken its toll – it's a long road to recovery, and she can't turn vigilante on her own. Forced to team up with Nathan, the broken man who saved her life, Caitlin doesn't know who to trust. 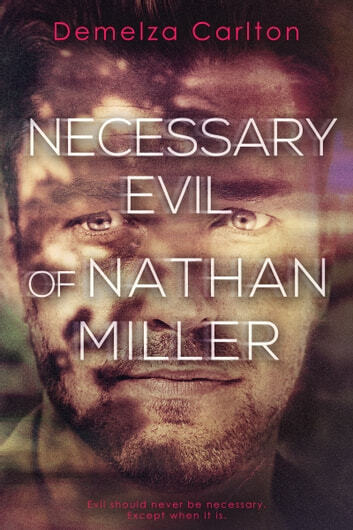 Especially when Nathan has secrets of his own that could kill them both. This book was good, but i didnt like how it was a rehash of the first book in the trilogy, only from Caitlin's perspective. Definately ont what i was expecting to read.